A product with real punch. 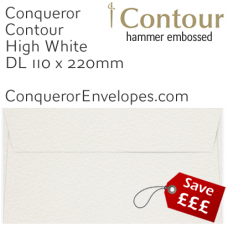 The Conqueror Contour Hammer effect papers are recognised the world over. 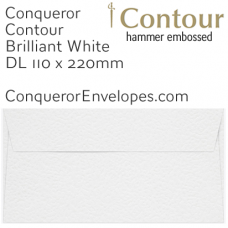 Best described as subtley embossed, it lends itself to a beautiful print finish. 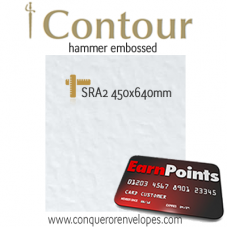 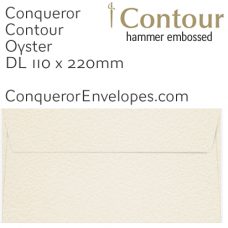 Conqueror Contour Hammer Envelopes... Trademark Contour Hammer Conqueror envelopes, perfect f..
Conqueror Contour Hammer Paper... 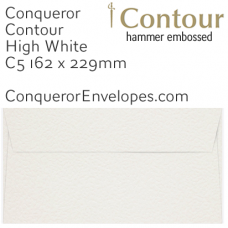 Stunning quality hammer textured Conqueror, in stock here in th..
Conqueror Contour Hammer Paper... 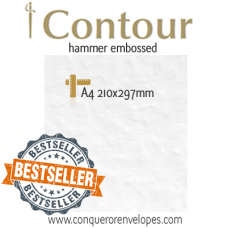 Stunning quality hammer textured Conqueror, in stock ..